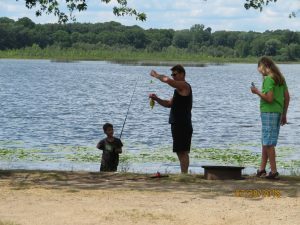 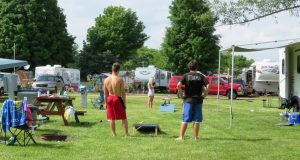 If you are looking for a great place to spend the weekend or a week camping with your family and friends, Greenwood Acres Family Campground is that place. 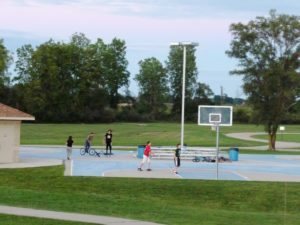 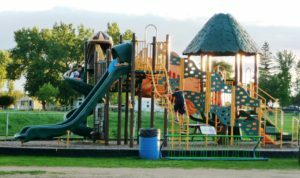 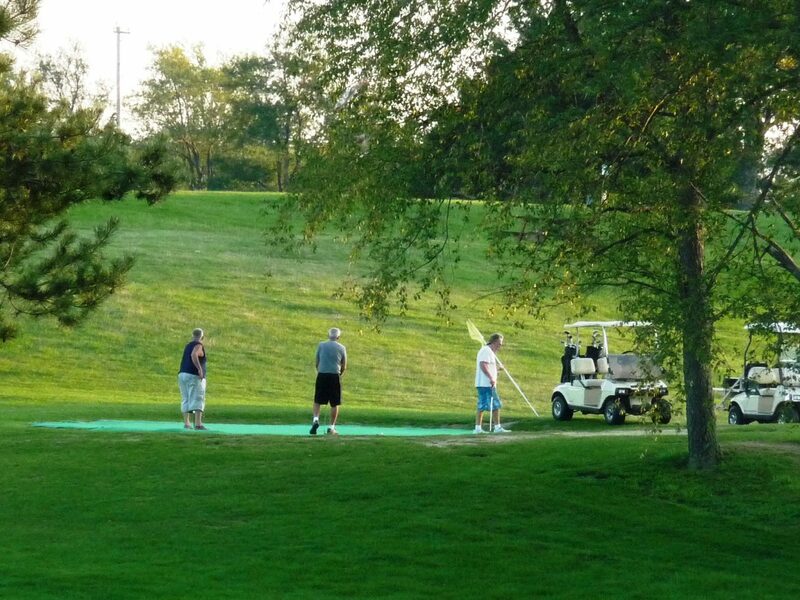 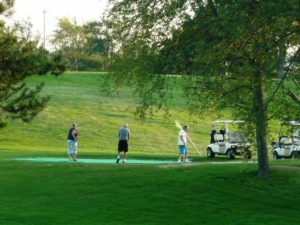 Our 300 acres spacious park setting, provides as much privacy as you would like; yet still offers a whole lot of activities for kids and adults. 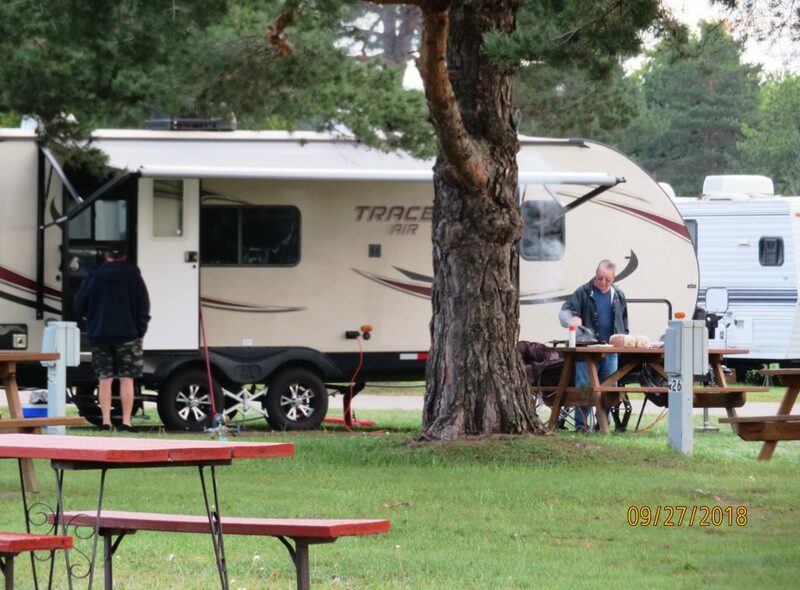 For the rest of the Greenwood Acres Family Camping story check out the other pages on this website; then drop by and spend a weekend or a week camping with us. 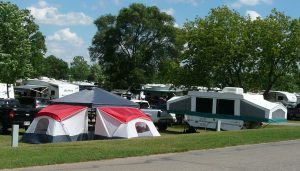 Whether you have a motor home, a RV, a tent, a pop-up, a fifth wheel; even a pull-thru, we can accommodate you and it will be our pleasure to welcome you to Greenwood Acres Family Campground and RV Park.